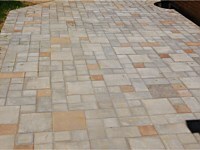 Sealing your pavers or other materials protects them from the degrading effects of the environment. 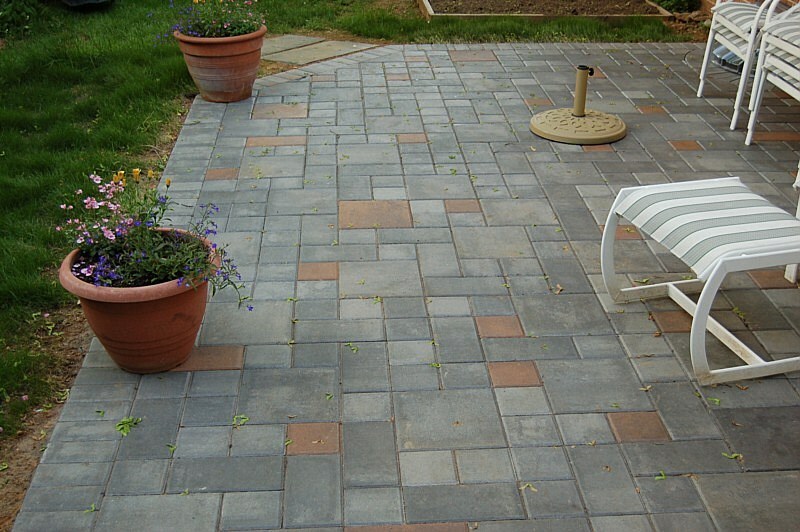 Your pavers and hardscapes are subject to the damaging effects of acid rain, extremes in weather, freeze-thaw cycles, de-icing salts, vehicular traffic, wind-blown dirt and weed seeds, construction dirt, moss and mold. Sealing provides a protective barrier from the elements. 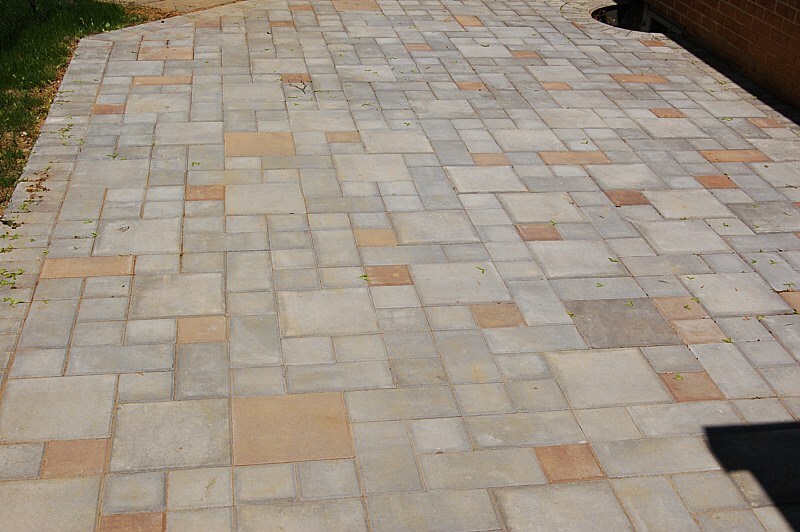 Sealing will enhance the colors in your pavers and bring out the natural beauty of materials like flagstone, travertine, and brick. There are varying levels of enhancement that can be achieved by using different sealers. 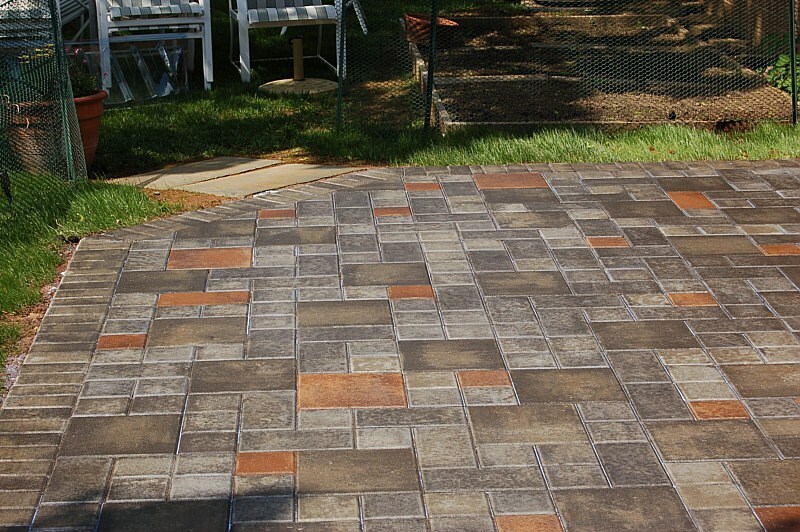 Some sealers will give a wet look and darken the pavers while others will protect the pavers with little change to their appearance. 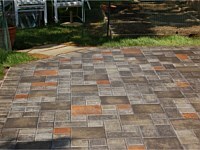 We also have color tinting available that will enhance the colors present in the pavers. The sealers we use are environmentally safe, non-toxic water based sealers that will not harm vegetation or pets. They will provide a long lasting luster that is warranted for two years. 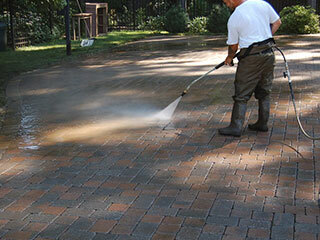 The sealers will inhibit the growth of algae, mold, and weeds. The two coat application process we use will stabilize the joint sand, binding the sand particles together while still remaining flexible. This method deters ants from mining in the sand creating sand mounds on the surface of the pavers. The type of sealer that is best for your project is dependent upon the conditions that are existent. 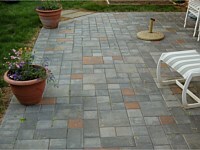 Clean My Pavers is a certified applicator for Techniseal products. Techniseal products require a drying time between processes that may increase the amount of time you have to stay off your project. 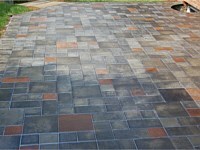 Techniseal offers a variety of sealers that will give you the finish and protection you desire. 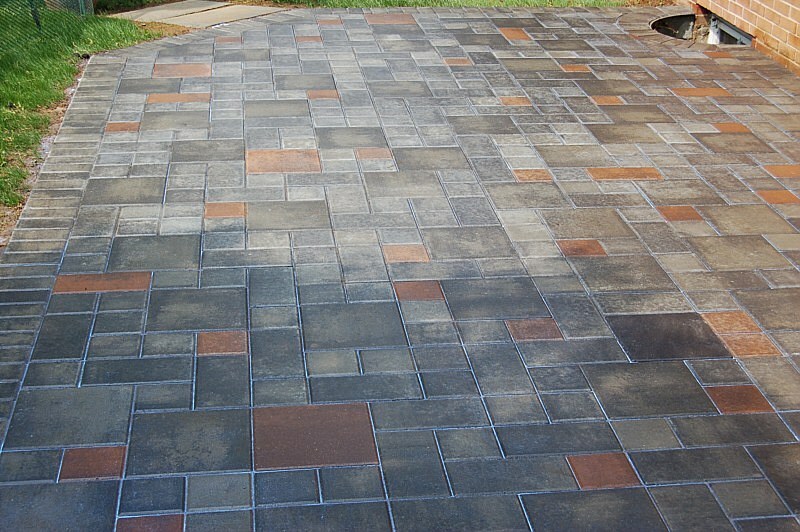 Techniseal also offers a tinting sealer that will rejuvenate the faded colors in your pavers .The Paver Pros will assess your conditions and make recommendations as to which process and sealer will be best for your project.